A southern white rhino has become pregnant through artificial insemination at the San Diego Zoo Safari Park. 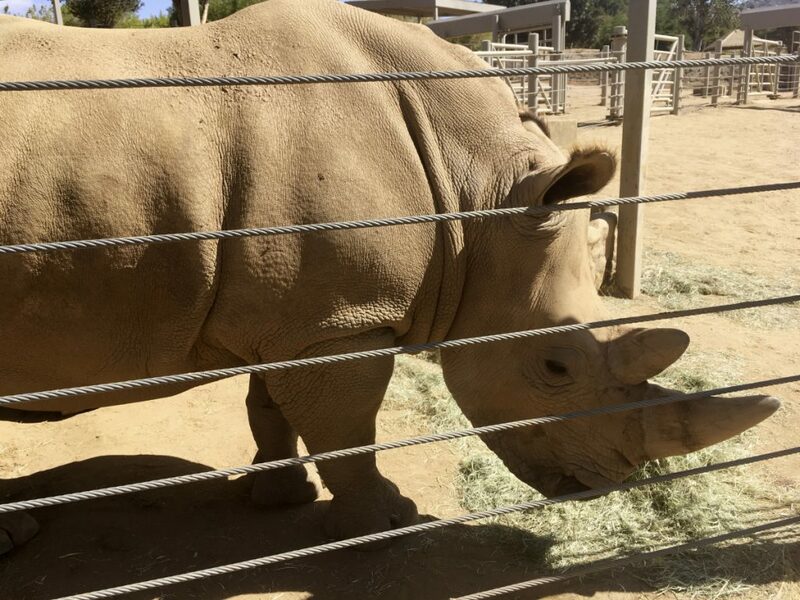 SAN DIEGO — A southern white rhino has become pregnant through artificial insemination at the San Diego Zoo Safari Park – giving hope for efforts to save a subspecies of one of the world’s most recognizable animals, researchers announced Thursday. 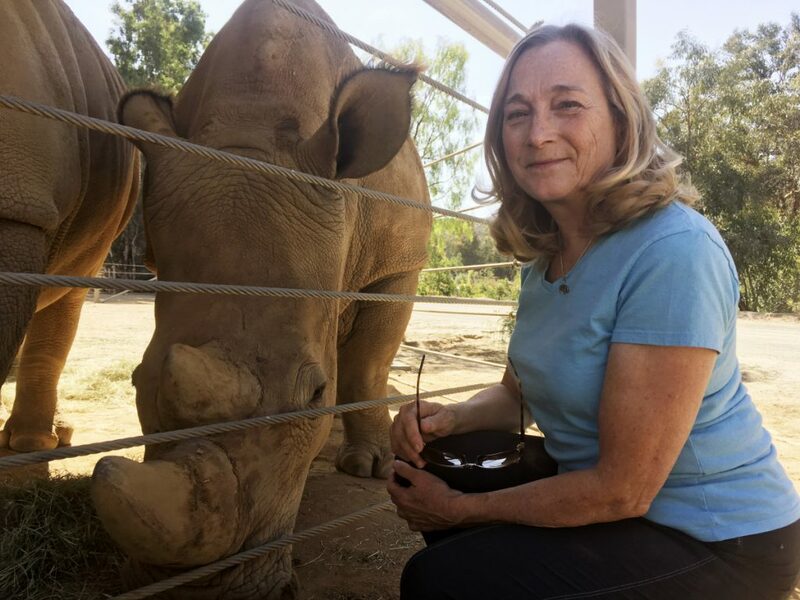 If she does, researchers hope someday she could serve as a surrogate mother and could give birth to the related northern white rhino, whose population is down to two females after decades of decimation by poachers. The mother and daughter northern white rhinos that live in a Kenya wildlife preserve are not capable of bearing calves. There are no northern white rhino eggs, so creating an embryo would require using genetic technology. Victoria is a healthy 747-pound rhino estimated to be 7 years old.